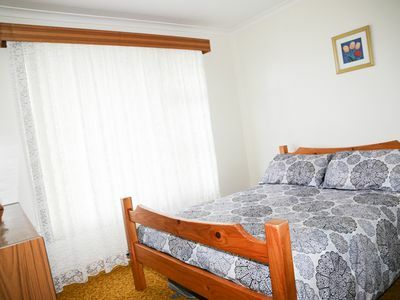 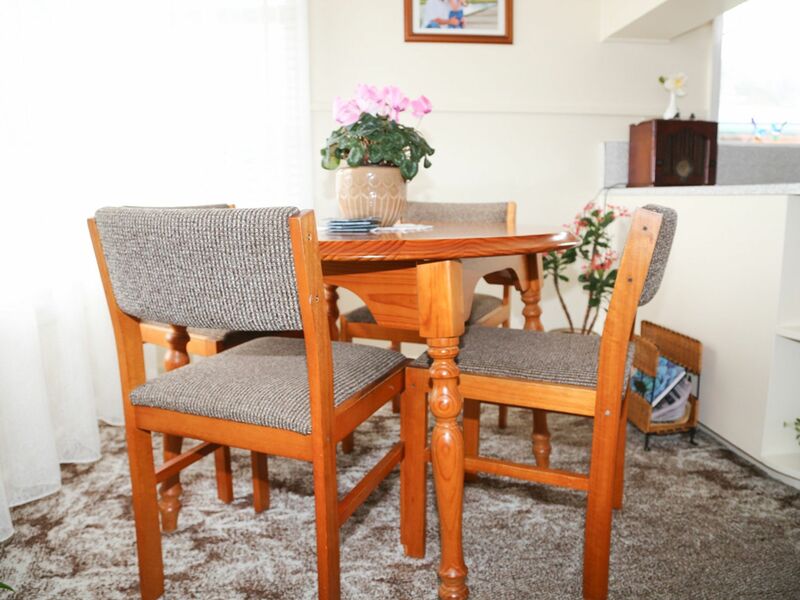 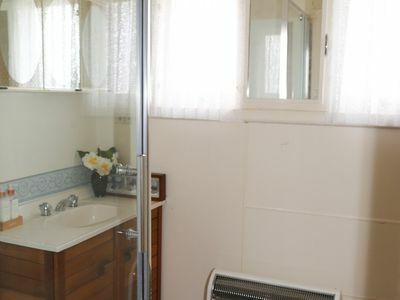 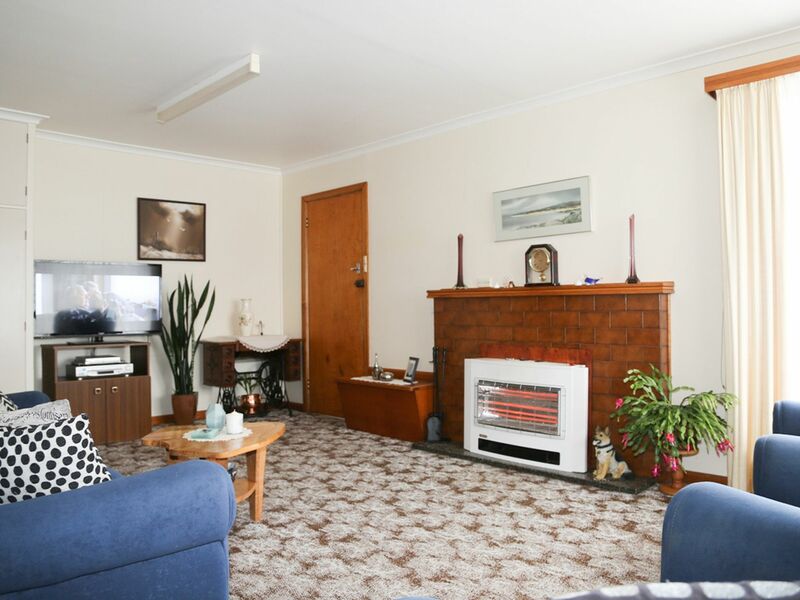 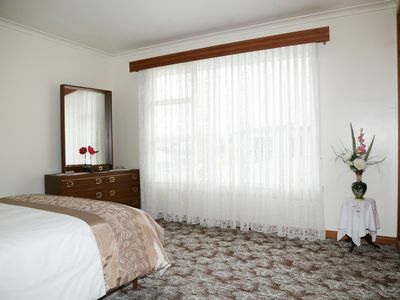 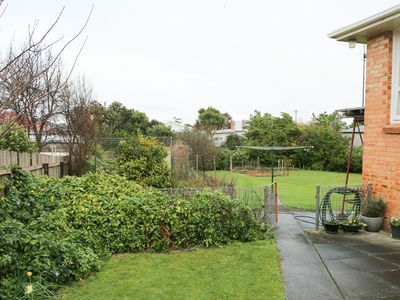 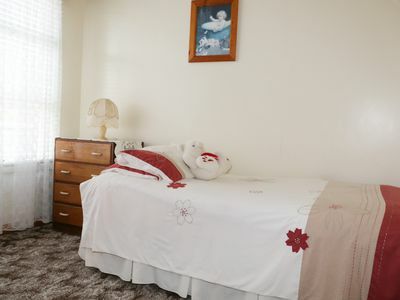 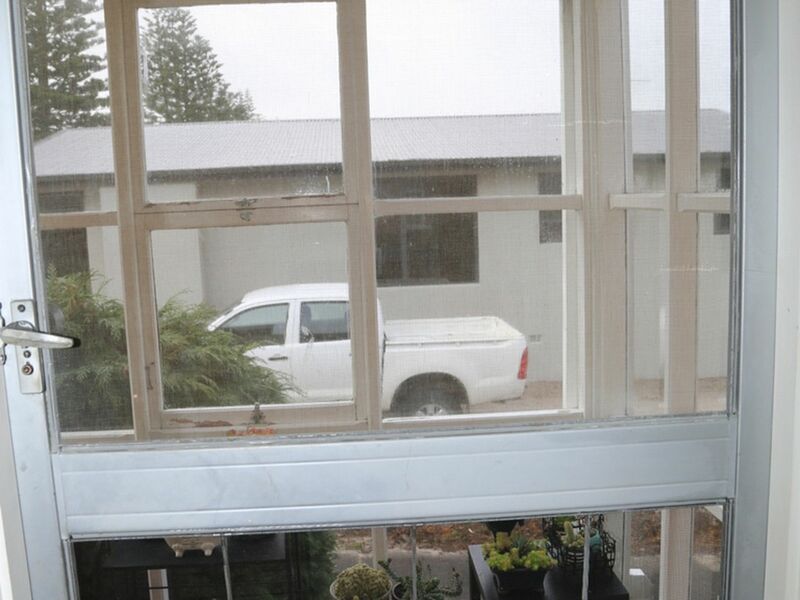 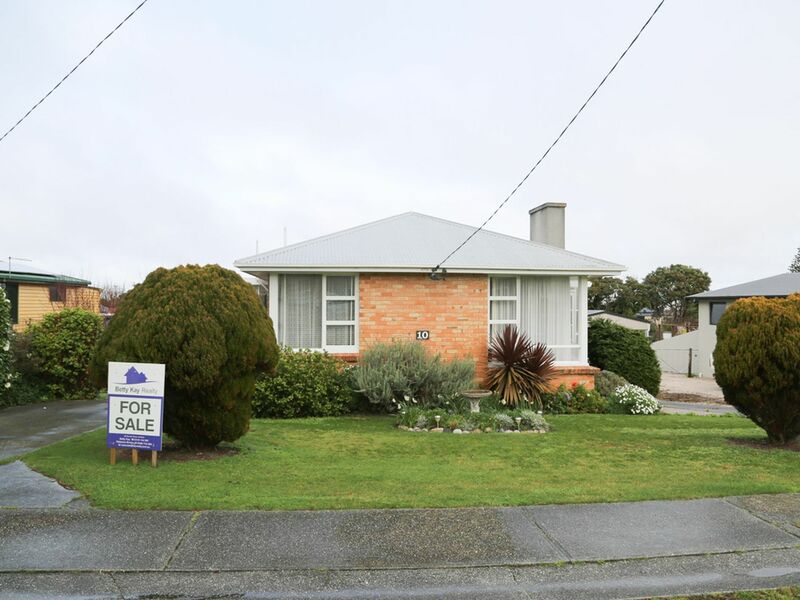 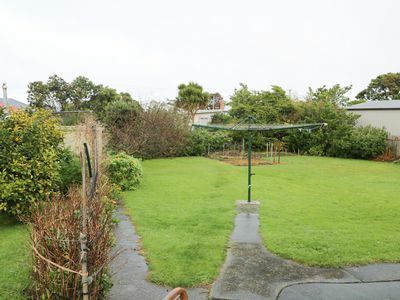 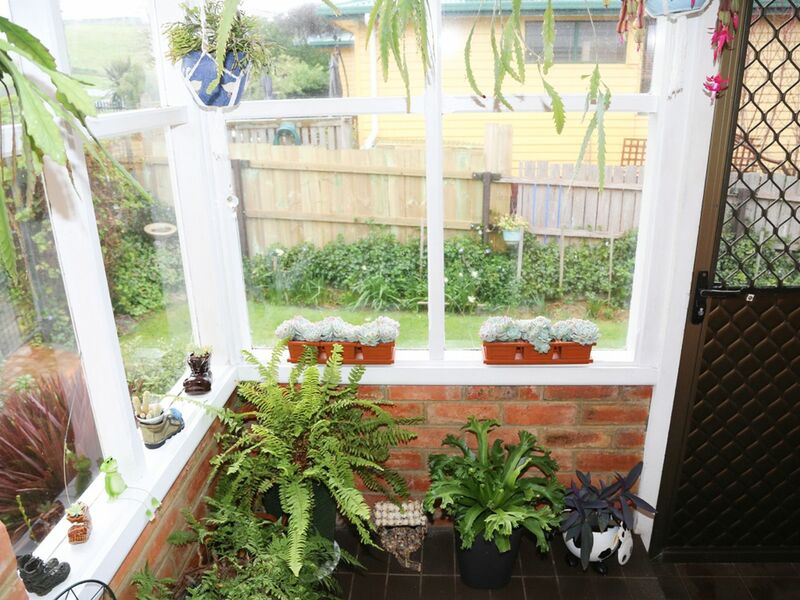 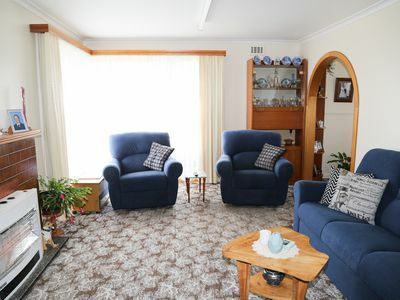 This property would suit an active retiree couple with a good size back yard and 3 bedrooms. If you could describe the home as "cute" but not a big home by any means or possibly would suit a couple to enjoy the summer months holidaying in Stanley. The property is just a short walk to the many restaurants in Stanley, also a short walk to the beach. 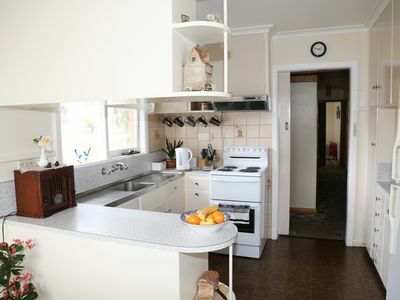 The home has a sunny Northerly aspect catching the sun. 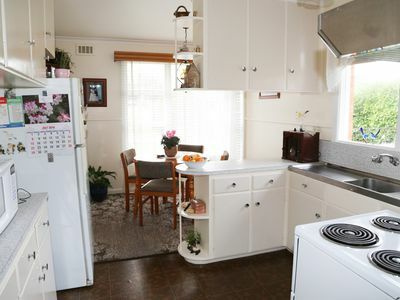 There is a single garage under the home.